THE work of the South Belfast-based Inclusive Neighbourhood Partnership (INP) has been celebrated this week at the City Hall. 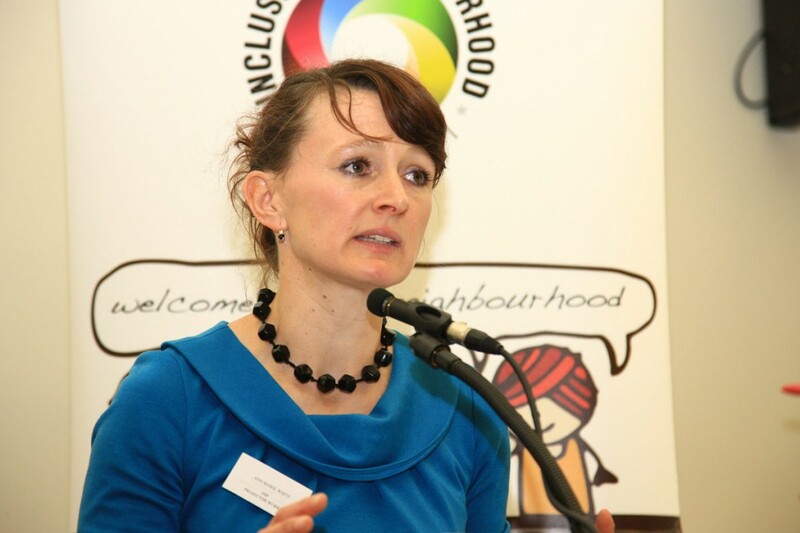 The INP Showcase on Tuesday saw a number of speakers outlining the group’s on-going commitment to community integration, which began in 2009. A joint venture between the Corrymeela organisation, based in Upper Crescent, and the NI Community of Refugees and Asylum Seekers, the INP aims to help host communities and new arrivals, including migrants, live together in harmony. Many of the projects the INP are involved in are based in the south of the city, which has the largest community of migrants in Belfast. Lord Mayor Niall Ó Donnghaile spoke at the showcase, which was attended by representatives of community groups across Belfast who have worked with the INP over the last few years. 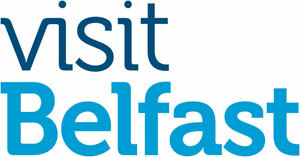 The event was also used to launch a new “visual welcome booklet” produced in conjunction with the Crescent Arts Centre, which displays what Belfast has to offer new arrivals, but with no words, so it can be understood despite language barriers. 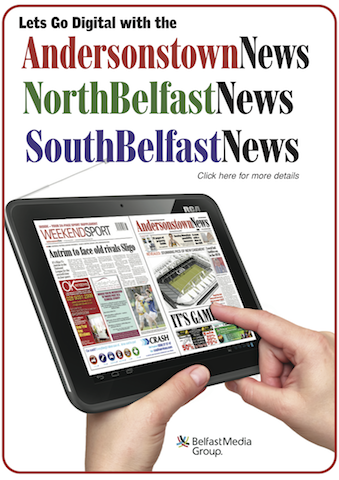 Speaking to the South Belfast News, Anne-Marie Whyte of Corrymeela, said the showcase was an opportunity to “share the learning” which the INP has undertaken since its launch. “This was really an opportunity for us to show what exactly we have been doing to help communities since we began,” she said. Mayor Ó Donnghaile said it was an “honour” to attend and address the Showcase, and added: “It was wonderful to see so many cultures represented at the event.